There's an art to picking books to read during your summer vacation. If you're like me, your library is loaded with business books but, frankly, I want to unplug, not learn how to be more productive. Screw that. I don't want to a page-turner, either. Why would I want to escape into a book, when I'm already escaping from my day-to-day life? That's pouring ketchup on filet mignon. For me, the best summer vacation books hold my attention but don't dominate it. And they expose me to new ideas that will provide new perspective when I get back to work. For example, during my annual winter cruise, I read Enlightenment Now. It didn't remind me directly of work but made me consider the big picture and my place in it. I choose Enlightenment Now because there was a cover blurb from Bill Gates describing it as his new "favorite." So that got me thinking: Within my criteria for a good vacation read (no "how-tos" or thrillers), which books would the world's most successful entrepreneurs recommend? 10-second summary: "The world, for all its imperfections, is in a much better state than we might think. When we worry about everything all the time instead of embracing a worldview based on facts, we lose our ability to focus on the things that actually threaten us." Why it's worth reading: Most entrepreneurs want to make the world a better place. That's a hard dream to hold and keep if you're inwardly convinced that everything is going to hell in the proverbial hand basket. By establishing a baseline of facts about the reality of our global situation, you can more easily avoid the miasma on negativity and focus on having a positive impact. 10-second summary: "Acts of adultery and other personal betrayals, financial fraud, government corruption--even murder and genocide--generally require an additional moral defect: a willingness to lie. 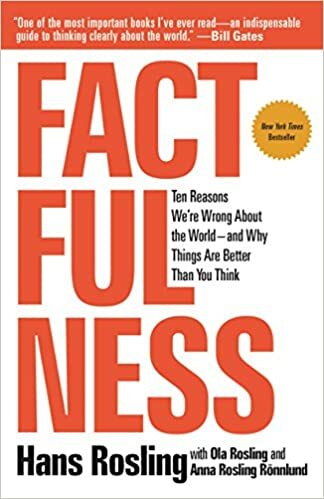 This book argues that we can radically simplify our lives and improve society by merely telling the truth in situations where others often lie." Why it's worth reading: Like everyone else, I struggle to understand how Elon Musk can get so much done simultaneously. 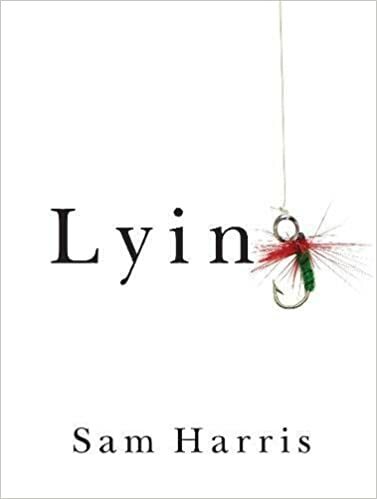 One reason might be that he's been following Sam Harris's advice and no longer needs to carry the burden of lying that weighs down so many CEOs and successful people. Maybe us mere mortals can do the same, eh? 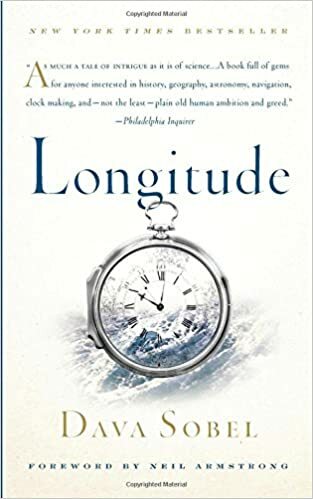 10-second summary: "In complete opposition to the scientific community, a self-taught engineer imagined and invented a series of clocks that could would keep precise time at sea, making it possible for ships to know exactly where on earth they're located." Why it's worth reading: While there are dozens of business books about innovation, most of them assume that collaboration is the root of innovation. This book illustrates what every historian of science knows: that innovation always takes place in opposition to the conventional wisdom that emerges when collaborators work to "get on the same page." 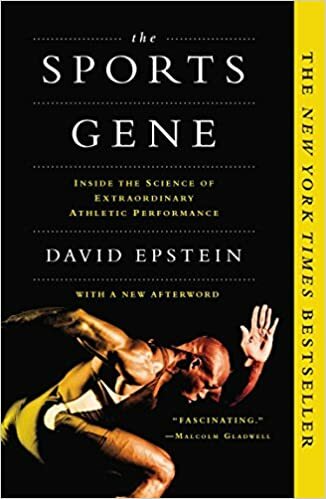 10-second summary: "Through conversations with leading scientists and Olympic champions, and interviews with athletes who have rare genetic mutations or physical traits, the books forces us to rethink the very nature of athleticism and revisit the controversy of nature vs. nurture." Why it's worth reading: Probably the most common success advice ever given is "Do what you love." Most people love what they're good at and dislike what they must struggle to master. Chances are that, if you're a "natural" at something, that's the career that you should pursue. Conversely, if you're miserable at work, you're probably fighting against your genetics--regardless of how much money you're making. 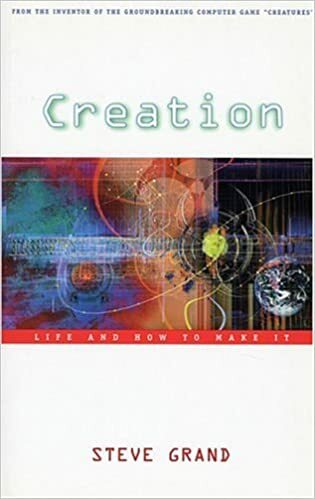 10-second summary: "In this wide ranging book, the theories of evolution, quantum physics, knowledge, and computation are show to apply to a wide range of issues and unsolved problems, such as the source of creativity, the existence of free will, and the future of the human species." Why it's worth reading: Talk about getting the big picture! 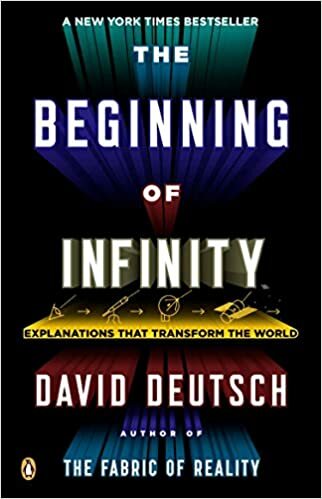 This book (which builds on Deutch's previous work The Fabric of Reality) invites you to rethink virtually everything you know about science and how it applies to the big questions that continue to plague us. BTW, this book is surprisingly readable, given the complex nature of much of its subject matter. 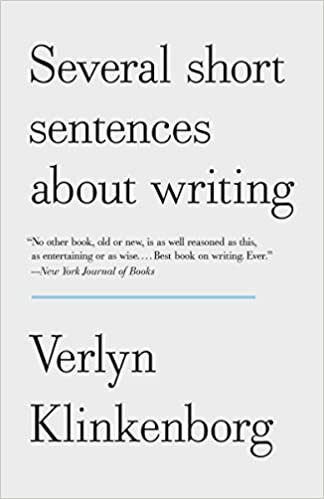 10-second summary: "This book sets out to help us 'unlearn' conventional wisdom about writing, such as the importance of topic sentences and outlines, and that creative writing requires genius. Instead, it reveals that writing is more about thinking, noticing, and learning than becoming involved in the act of writing." Why it's worth reading: Despite how the publisher has positioned this book, it is not a "how-to" but more of a "how-be," to coin a phrase. Look, clear writing has never been more important, especially now that short essays are becoming the launch-points for many business meetings. Unfortunately, most people dread writing, mostly because they're were taught to write using a methodology invented by 19th-century pedants. It doesn't have to be that way, though, for you or for anyone else. 10-second summary: "Famous for programming a game that simulates evolution, the author launches into a philosophic musing that's anti-reductionist, anti-materialist, and (to a degree) anti-mechanistic, where matter, life, mind, and society as seen as different levels of the same thing." Why it's worth reading: This unfortunately out-of-print book is the perfect complement to The Beginning of Infinity, recommended above. Where that book looks from the big picture down, this book looks from the small picture up, specifically how the universe looks from the viewpoint of a very gifted programmer. Fascinating stuff.